What Kind Of A Friend Steals And Crashes Someone’s McLaren P1? Hopefully he can pony up the cash for the repair bill. 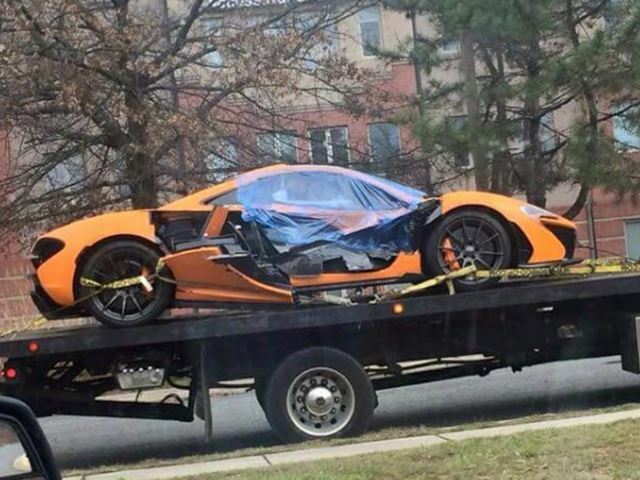 Source: What Kind Of A Friend Steals And Crashes Someone’s McLaren P1?